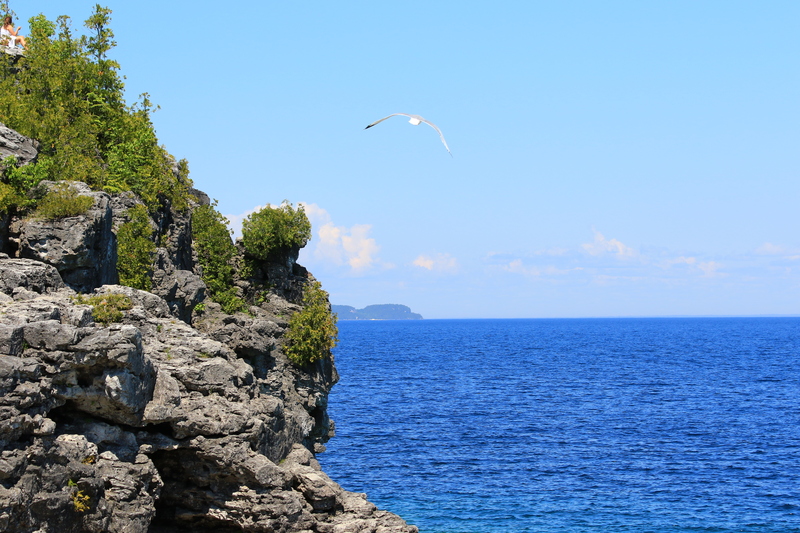 We were in Owen Sound this June and thought we’d share some of the highlights of our trip. 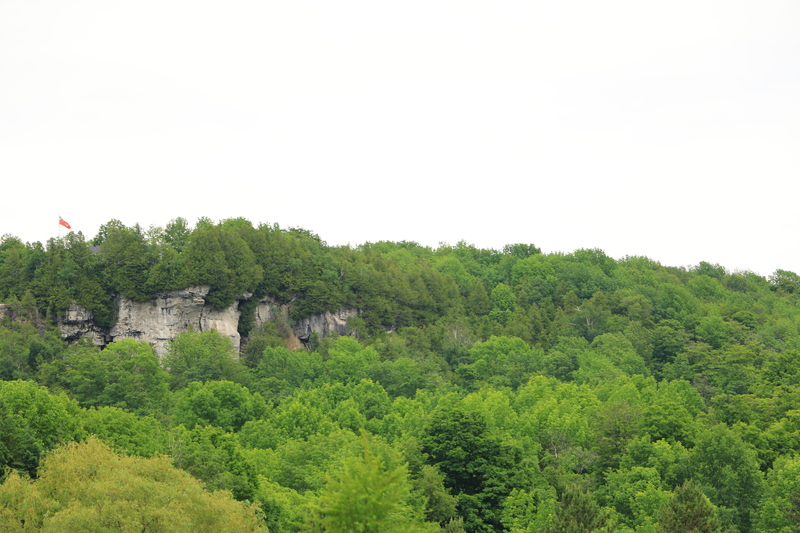 The beautiful vistas are courtesy of the Niagara Escarpment, a prominent natural feature of the area. 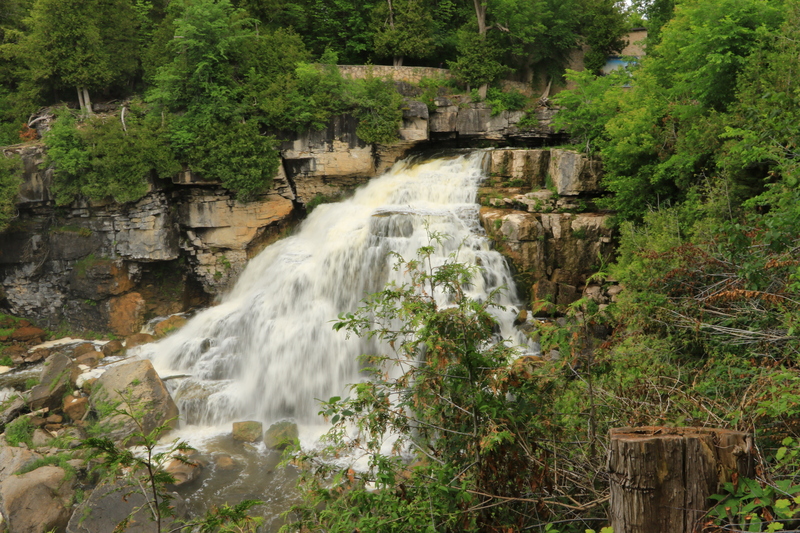 The Escarpment is also the reason there are a number of waterfalls to see. 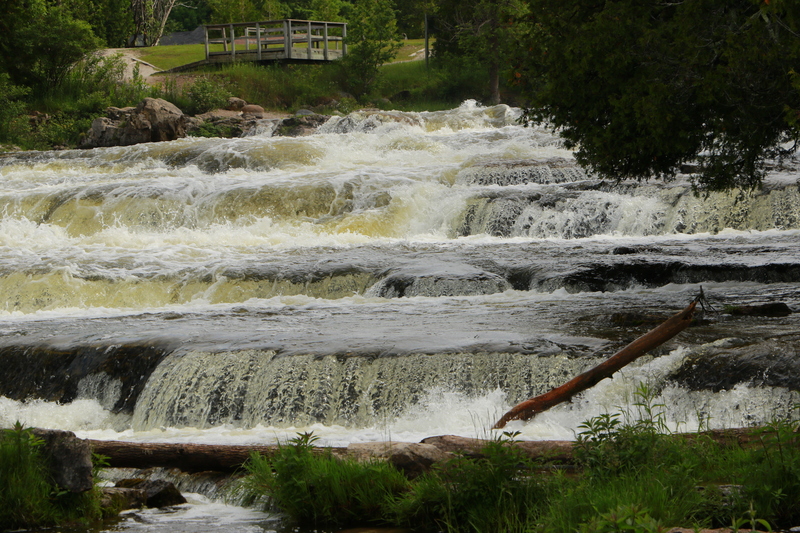 Sauble Falls is in the park adjacent to Sauble Beach. 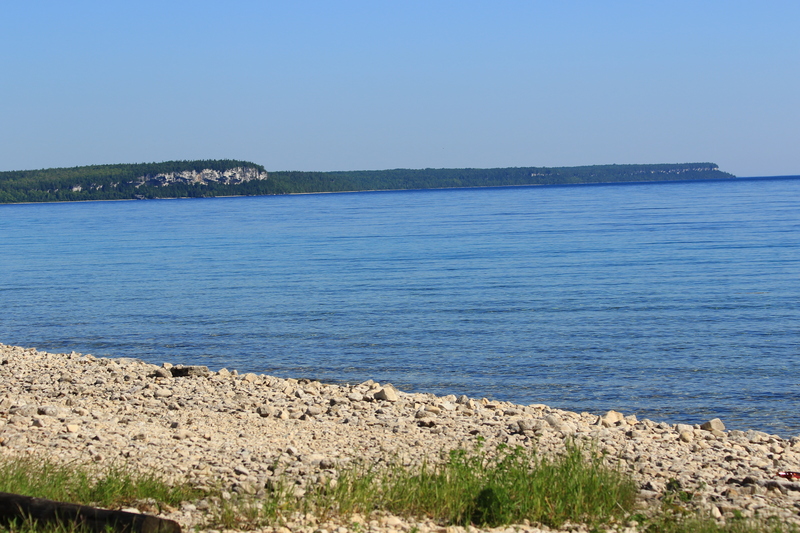 Sauble Beach is quite popular and the second longest freshwater beach in the world. We didn’t get much of a look as it was so foggy you couldn’t see your paw in front of you, never mind get any kind of perspective for a photo. But you can see tons of pictures on lines. Sinatra didn’t like getting too close to these falls. He seemed to find the noise unnerving. 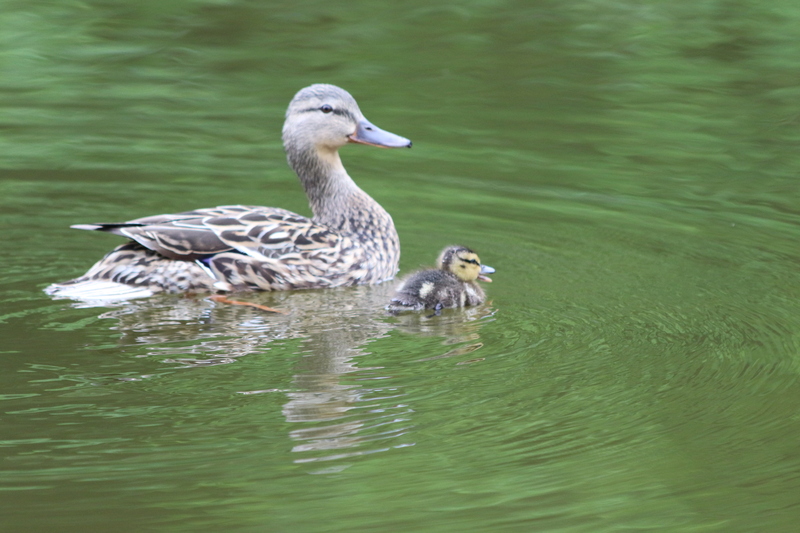 This mom wasn’t swimming away. She seemed to want to have her picture taken. She was so proud of her little one. There were lots of people all over the rocks. We can just imagine what it is like during the summer. Mr. Bean slept after his long walk while Sinatra kept his eye on a squirrel who stole some cashews out of the snack bag. Yes that’s a flag on the left. Didn’t even notice it until we saw the photo. 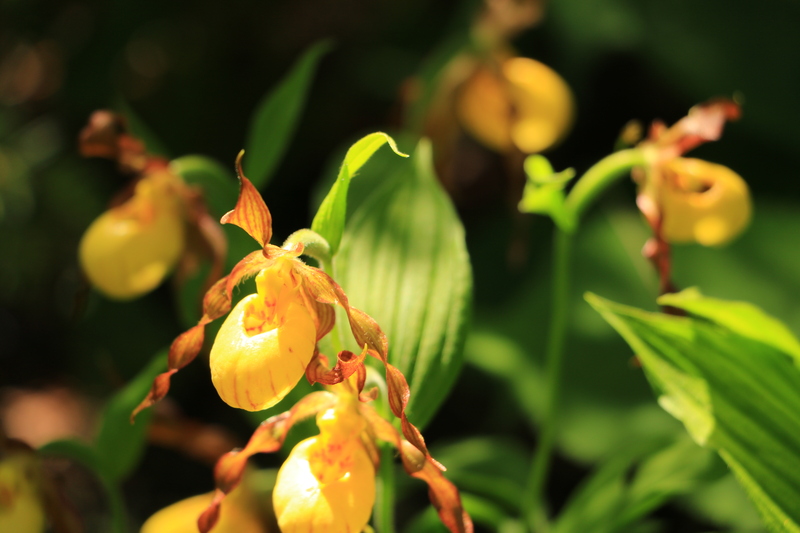 These little orchids are not nearly as big as the pink ones. You really have to keep your eyes open to see them. But once you have spotted them, they are usually in large groups. 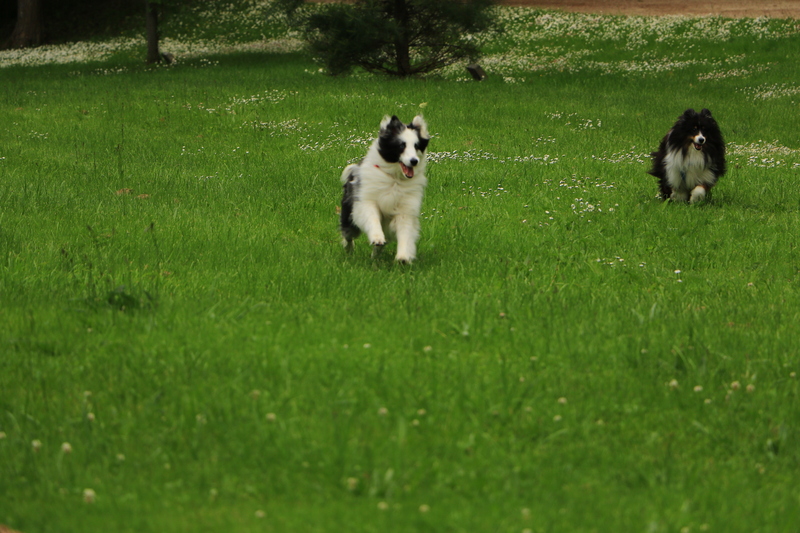 We saw these in the National Park. 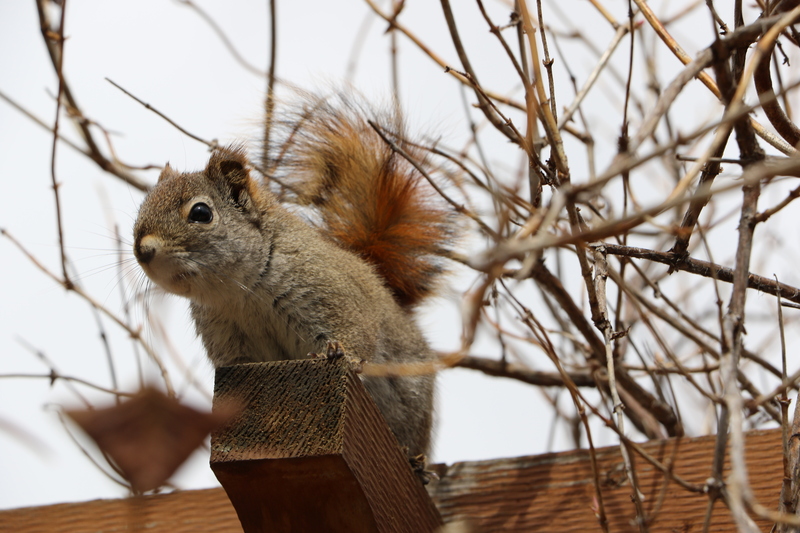 Frank: We have a bird feeder near the house which acts kind of like streaming video for Beans. He can spend hours in front of the patio door watching tree sparrows and juncos come and go. I think his brain is going to mush. Too much screen time. Beans: You should take more interest in what is going on in our backyard. Check out who came today. Any nuts in that feeder?